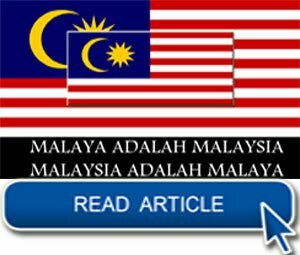 This is Part One of an article I wrote almost nine years ago, which was published in Harakah, the official media organ of the Islamic Party of Malaysia (PAS). History is not something that should remain buried. History is something that should be a lesson to all or us so that we do not repeat the mistakes made by those before us. 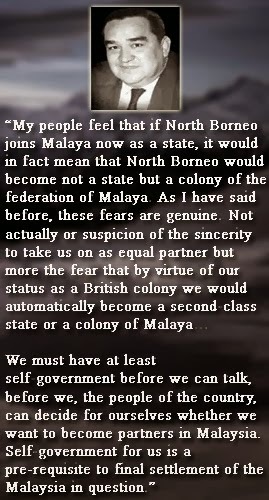 In 1968, Umno fanned racial sentiments in a bid to 'unite' the Malays under its banner. 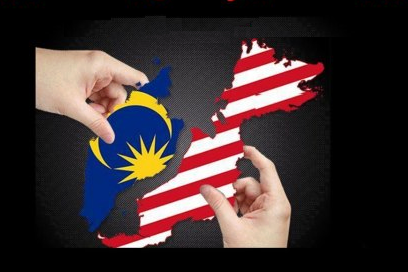 Umno realised that the Malays were abandoning it in droves and it needed an issue to reunite the Malays. 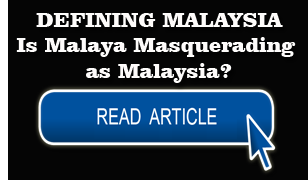 Further to that, the Prime Minister was being blamed for what Umno perceived as a loss of Malay support and the Young Turks in Umno wanted to also use this issue to pressure the Prime Minister into resigning. 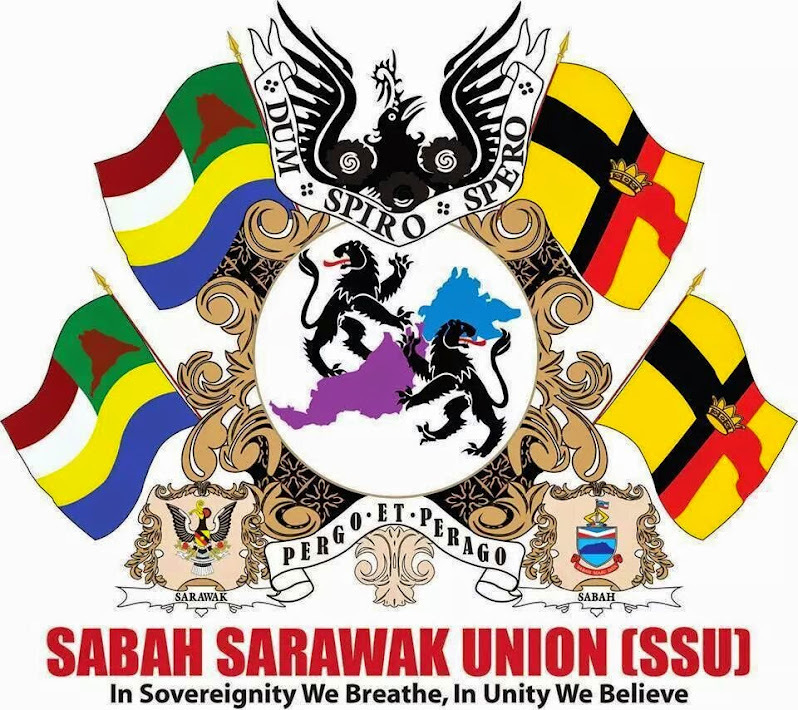 Twenty years later, in 1988, Umno again went into turmoil with the emergence of Team A and Team B, which eventually split into Umno Baru and Semangat 46. 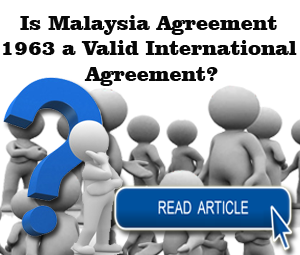 Again, just like twenty years before that, the Malays had become disillusioned with the Umno leadership and there was a danger that Umno would suffer the same fate it did in 1969 if the general election was called. 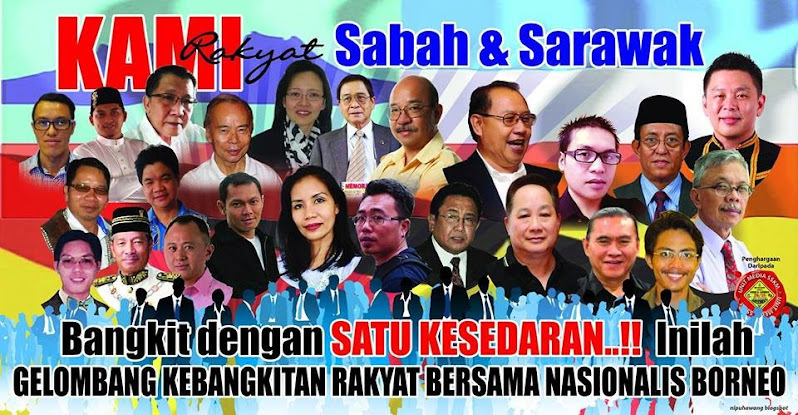 The Umno leadership very cleverly got the Umno Youth and MCA Youth leaders to raise racial issues and bring the country to the brink of another ‘May 13’. This was when that infamous gathering at the TPCA padang in Kampong Baru was held and when Najib Tun Razak, the Umno Youth Leader, raised the keris and threatened to bathe it in Chinese blood. Of course, this second ‘May 13’ never happened. 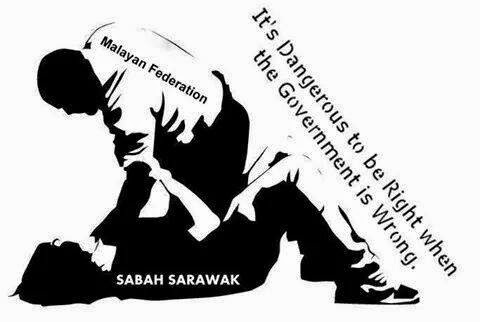 What did happen instead was that Operasi Lalang was launched and more than 100 opposition leaders and activists were detained under the Internal Security Act. Najib and the MCA Youth Leader, Lee Kim Sai, however, were spared detention, although they were the two main players in the whole episode. The ploy did not quite succeed though. 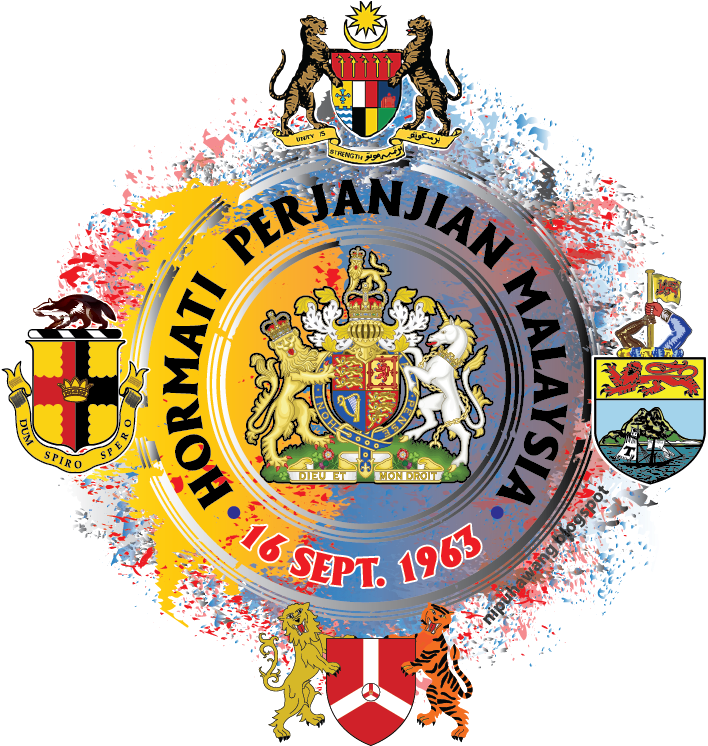 In the 1990 general election, half the Malays swung to the opposition and Umno lost most of the Malay heartland to Semangat 46 and PAS. Twenty years on and history is, again, being repeated. 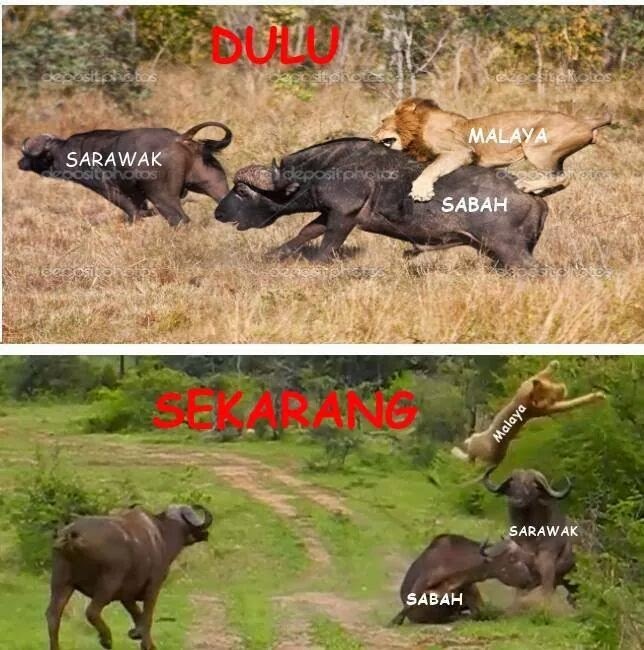 It appears like every twenty years Umno takes the country to the brink of a race riot in its effort to 'unite' the Malays and to ensure that it does not lose Malay support. 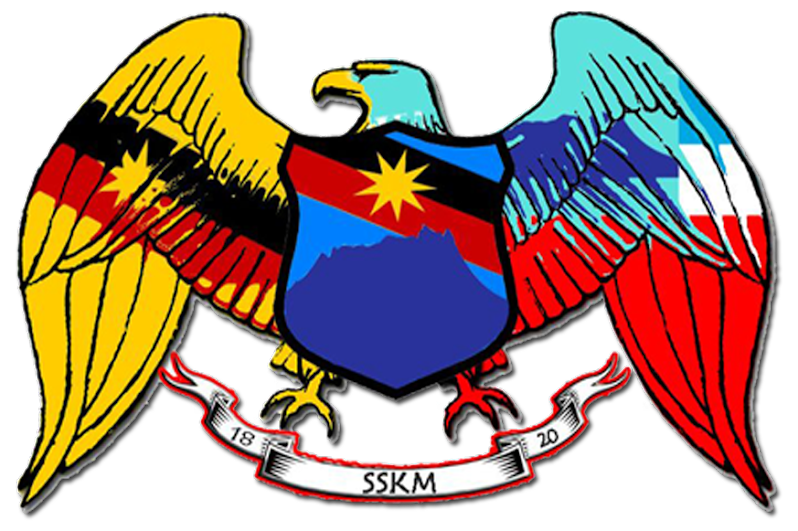 And the 8 March 2008 general election, as well as the recent Permatang Pauh by-election, is proof that Umno has lost Malay support. This is very dangerous talk indeed. 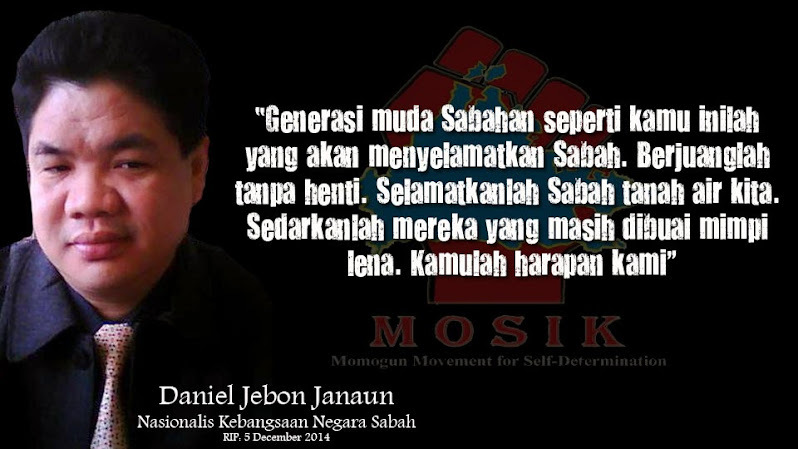 And Umno has been doing nothing but talking dangerously since March 2008, as evident in the recent episode in Penang. Maybe the culprit has since been punished. 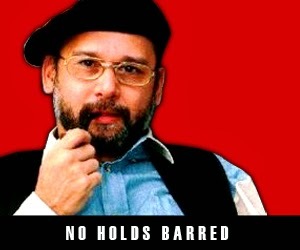 Yesterday, Umno’s Supreme Council decided to suspend Ahmad Ismail for a period of three years. But the damage has already been done and the suspension can’t turn back the clock. 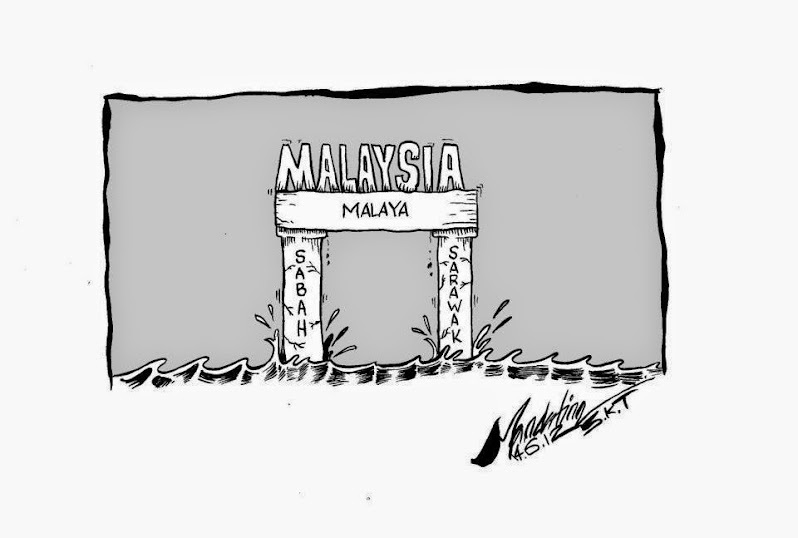 Racial sentiments have already been fanned and Malaysia, again, is being pushed to the brink of a race riot. 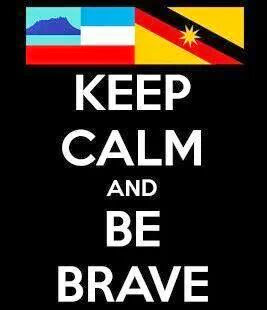 Malays, Chinese and Indians need to know how May 13 started. They must be made aware of what May 13 was really all about. 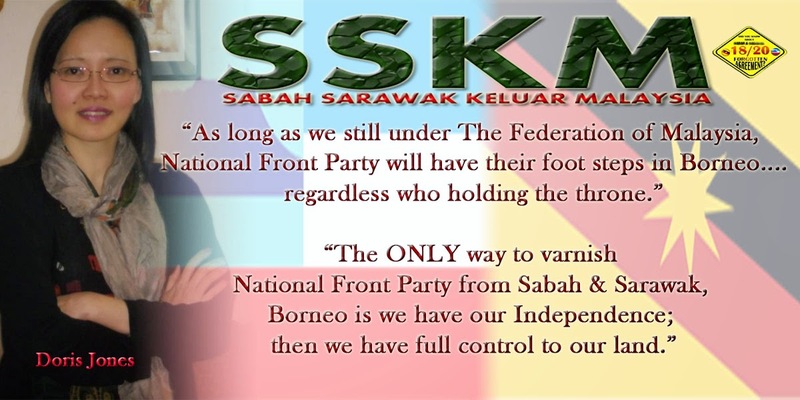 They must be made to realise that the current sabre-rattling is nothing but the same ploy that Umno used back in 1968 and 1988 whenever it felt that it was losing Malay support. May 13 was not about race although it is being touted as so. 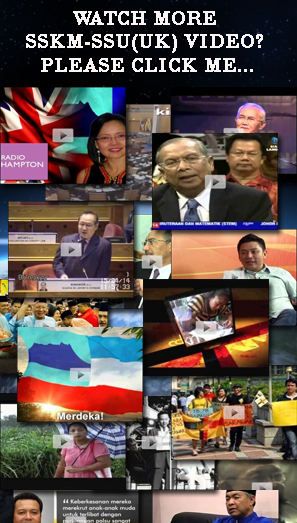 May 13 was about ‘reuniting’ the Malays and about ousting the Prime Minister from office. To forget history would be to repeat its mistakes. 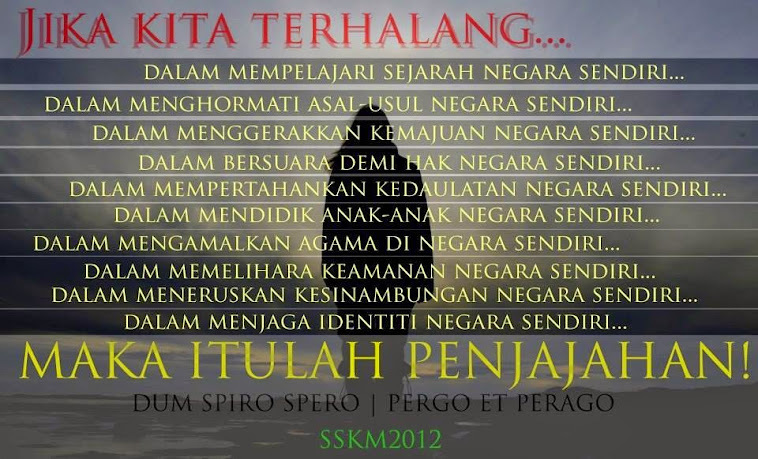 Let us not be taken in by Umno’s shadow-play (wayang kulit). 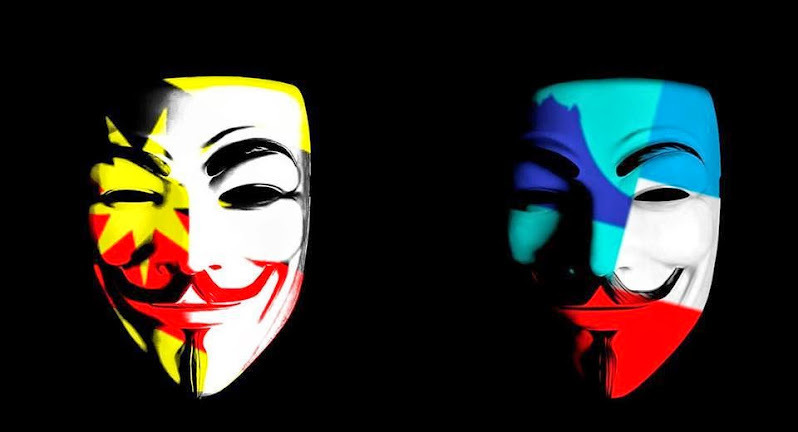 They know they are rapidly losing power and they want to retain power through foul means by raising the spectre of May 13. 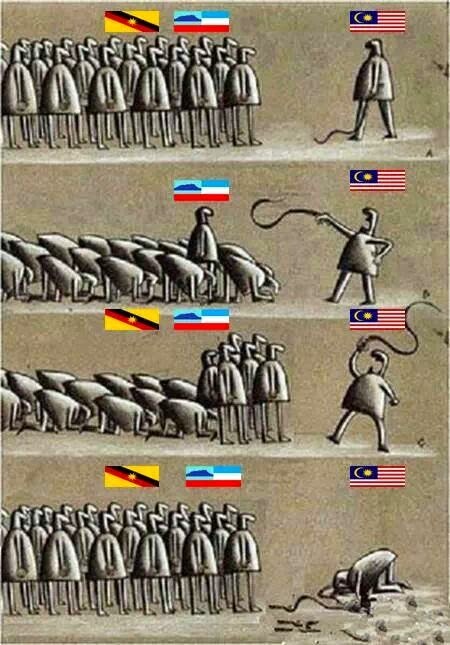 Malaysians need to be matured and clever enough to reject this ploy. 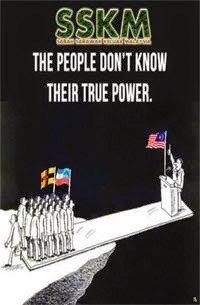 Umno can try, but whether it can succeed will all depend on whether we get suckered into this very dangerous race game. Let me take you down memory lane and recap what I wrote nine years ago so that we may learn from this dark history and not repeat what went wrong. 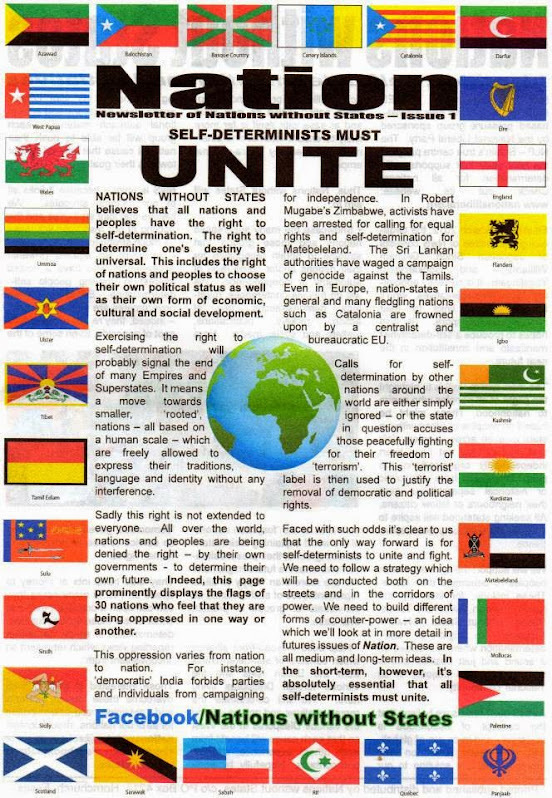 As follows is what I wrote in Harakah on 24 September 1999. 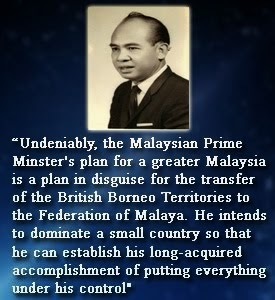 The following statement is a factual account of the above-mentioned event given to me by the late Tunku Abdul Rahman (first Prime Minister of Malaysia) during an interview at his residence in Penang in 1972. I requested to discuss the above incident and was surprised when the appointment was given within three days. His Secretary, a Chinese gentleman, allotted me one hour and advised me not to go into too much detail as this would tire the Tunku unnecessarily. In fact, the interview lasted three and a half hours. Because of the very surprising details provided to me, I think it would be best to report in a first-hand manner based on my notes written immediately after the interview. “It was clear to me as well as the police that in the highly charged political atmosphere after the police were forced to kill a Chinese political party worker on May 4th, 1969, something was bound to happen to threaten law and order because of the resentment towards the Government by the KL Chinese on the eve of the general election. This was confirmed at this man’s funeral on the 9th May when the government faced the most hostile crowd it had ever seen. Therefore, when the opposition parties applied for a police permit for a procession to celebrate their success in the results of the general election, I was adamant against it because the police were convinced that this would lead to trouble. 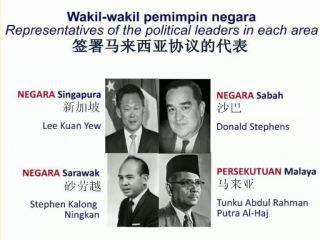 I informed Tun Razak about this and he seemed to agree. 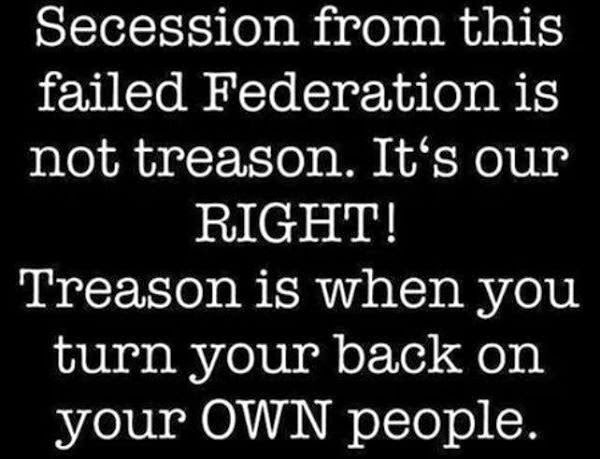 Now, without my knowledge and actually “behind my back”, there were certain political leaders in high positions who were working to force me to step down as a PM. I don’t want to go into details but if they had come to me and said so I would gladly have retired gracefully. Unfortunately, they were apparently scheming and trying to decide on the best way to force me to resign. The occasion came when the question of the police permit was to be approved. 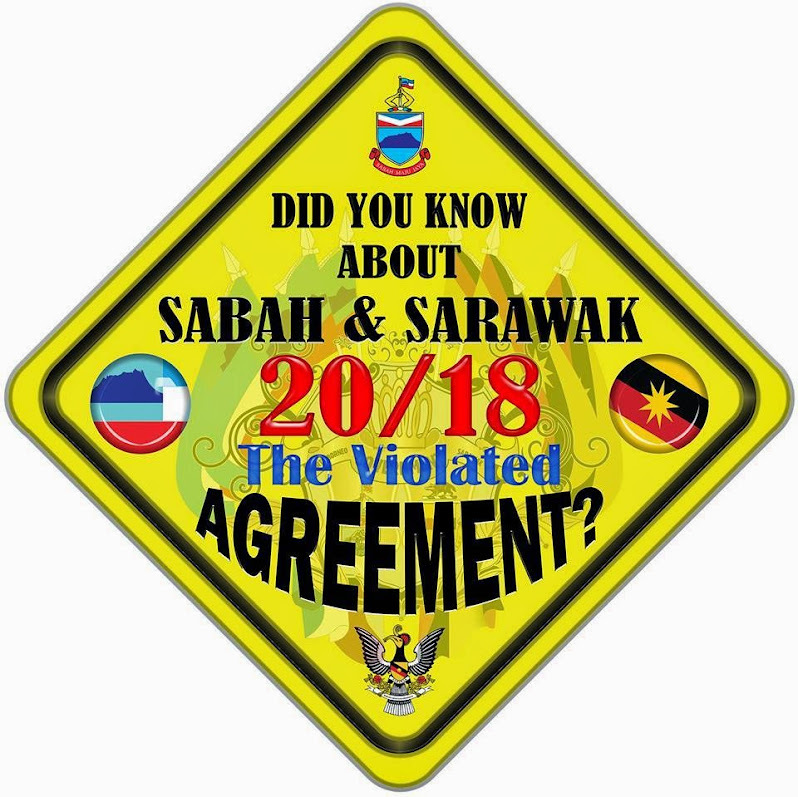 Tun Razak and Harun Idris, the MB of the state of Selangor, now felt that permission should be given, knowing fully well that there was a likelihood of trouble. I suppose they felt that when this happened they could then demand my resignation. 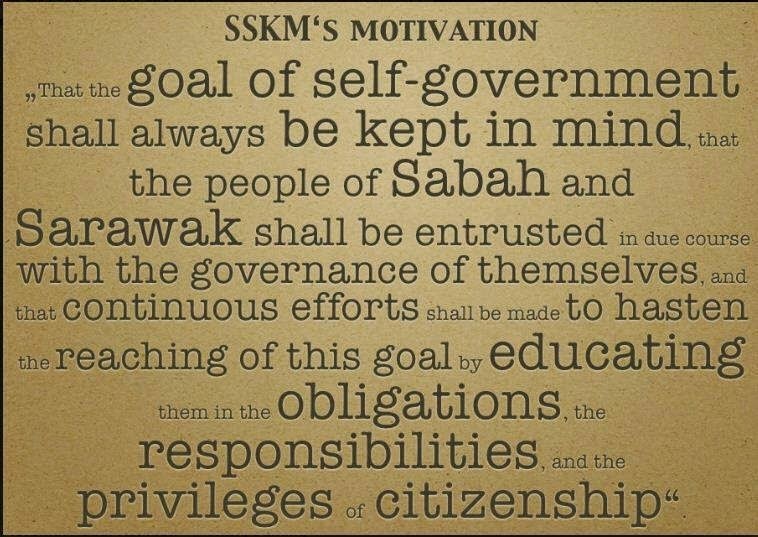 To this day I find it very hard to believe that Razak, whom I had known for so many years, would agree to work against me in this way. 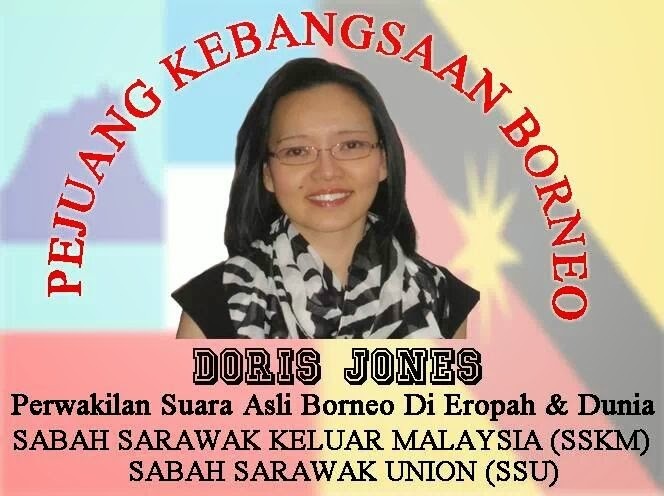 Actually he was in my house, as I was preparing to return to Kedah, and I overhead him speaking to Harun over the phone saying that he would be willing to approve the permit when I left. I really could not believe what I was hearing and preferred to think it was about some other permit. In any case, as the Deputy Prime Minister, in my absence from KL, he would be the Acting PM and would override my objection. 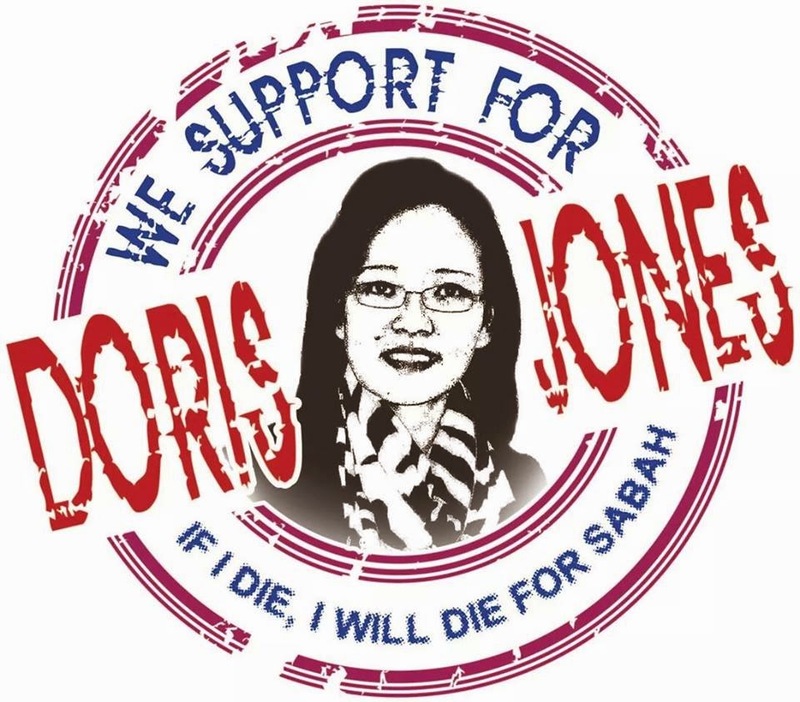 Accordingly, when I was in my home in Kedah, I heard over the radio that the permit had been approved. 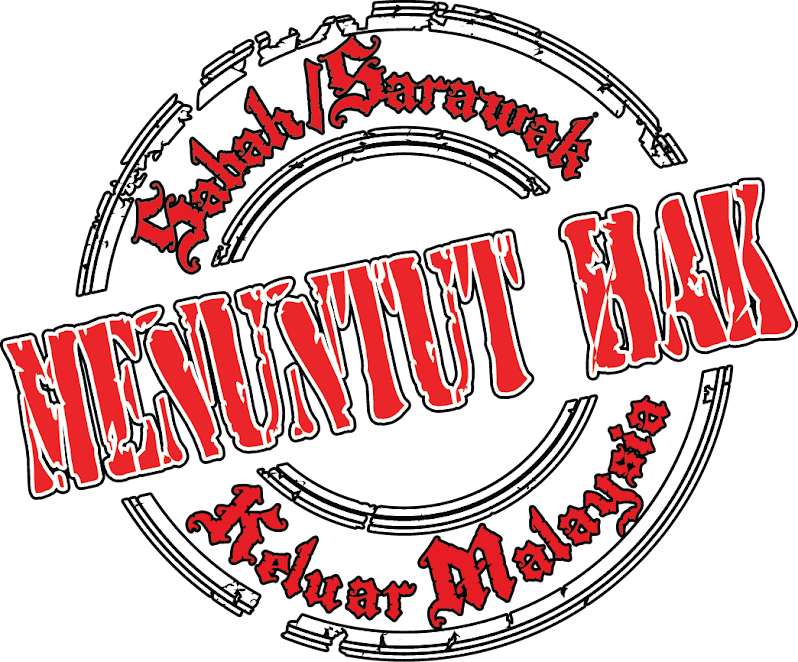 It seems as though the expected trouble was anticipated and planned for by Harun and his UMNO Youth. 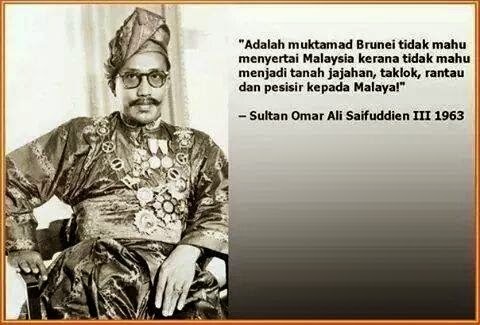 After the humiliating insults hurled by the non-Malays, especially the Chinese, and after the seeming loss of Malay political power to them, they were clearly ready for some retaliatory action. 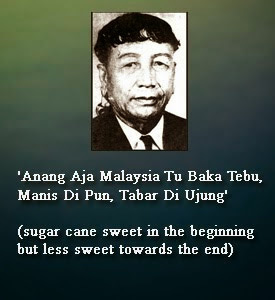 After meeting in large numbers at Harun’s official residence in Jalan Raja Muda near Kampong Bahru, and hearing inflammatory speeches by Harun and other leaders, they prepared themselves by tying ribbon strips on their foreheads and set out to kill Chinese. The first hapless victims were two of them in a van opposite Harun’s house who were innocently watching the large gathering. Little did they know that they would be killed on the spot. This was a conspiracy at the highest level and nothing short of a power struggle, with the ‘Young Turks’ then forming the pressure group. 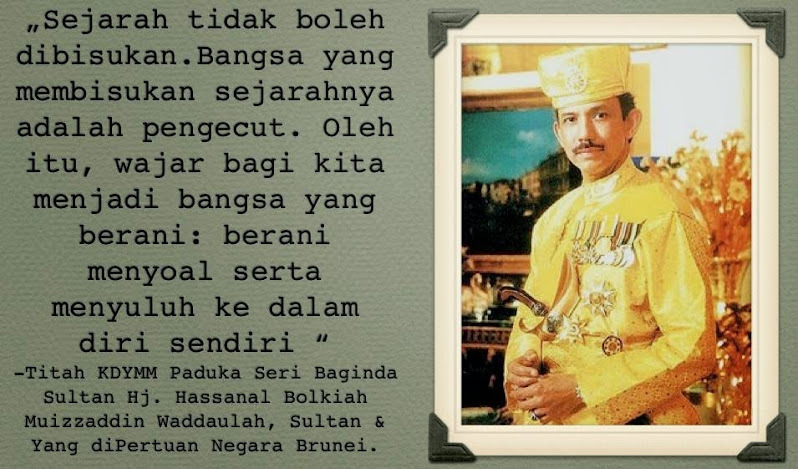 To achieve their ends, they very cleverly used race to make the Malays rise and push the Tengku aside. Today, they are doing it again. This is dangerous politics. 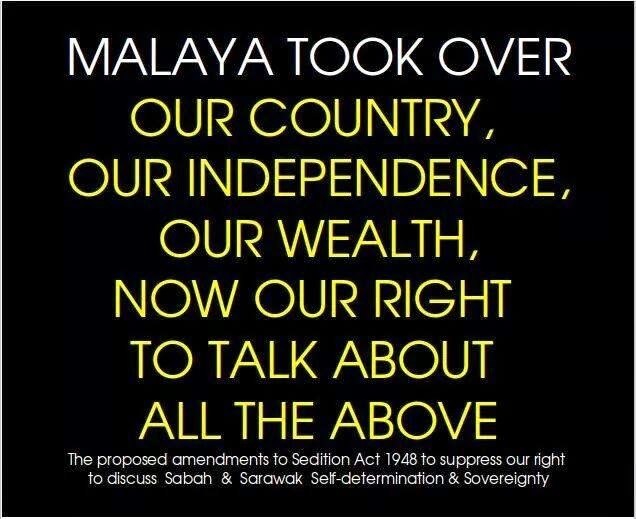 It may backfire and, instead, it may make the Malays rise against the non-Malays, like what happened in 1969 -- a fire raging out of control with no fire extinguisher in sight. We must never allow our country to be turned into a racial battlefield again. 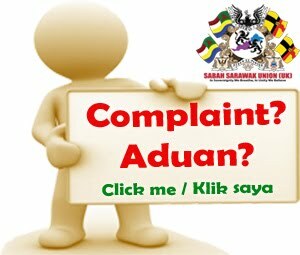 Let politics be issues concerning policies, civil rights, good governance and justice. 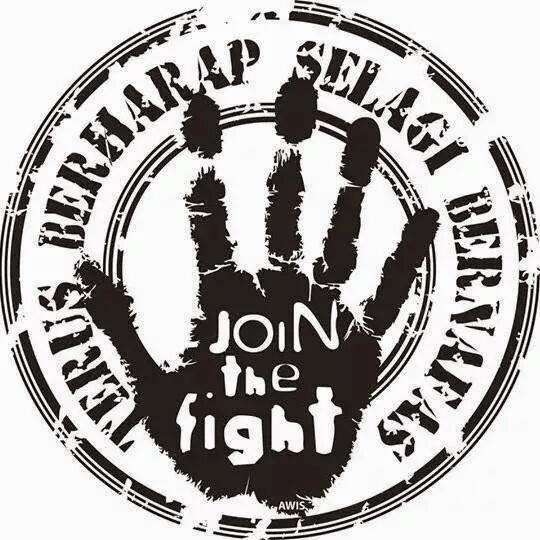 Let us not allow anyone to bring race and religion into our politics lest we suffer the fate of many countries around us where mass murders of entire families are made in the name of ‘bangsa’ and ‘agama’.